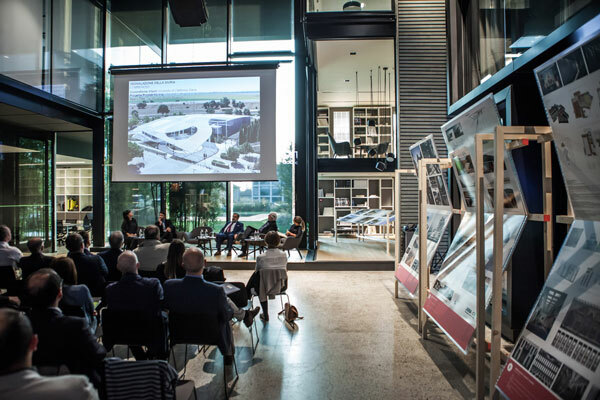 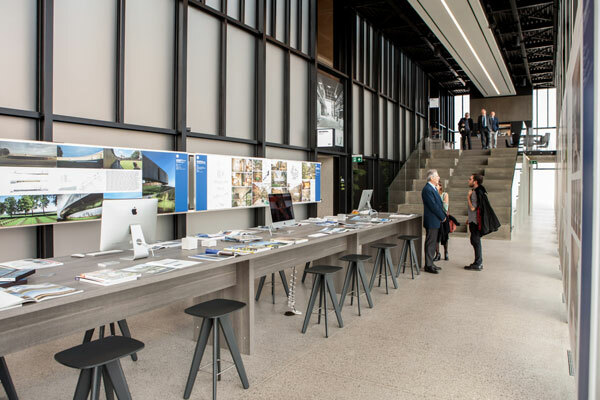 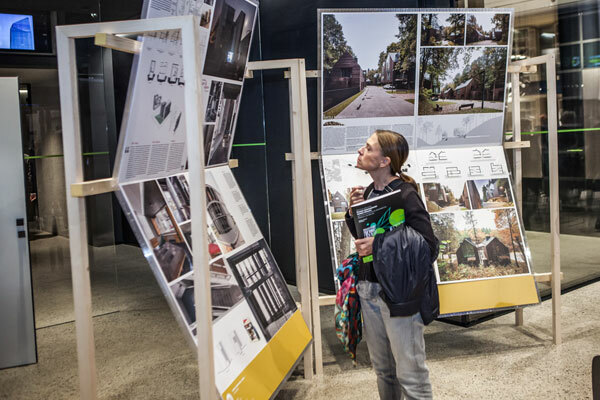 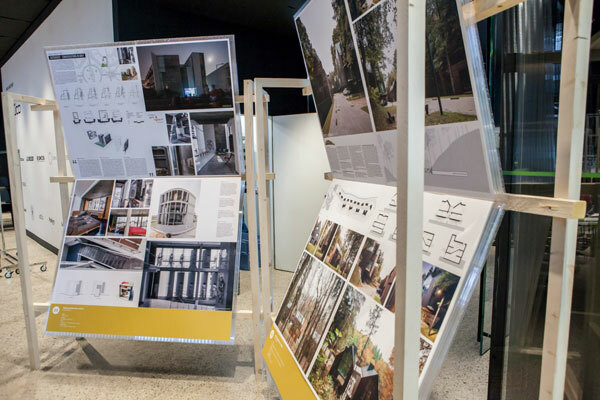 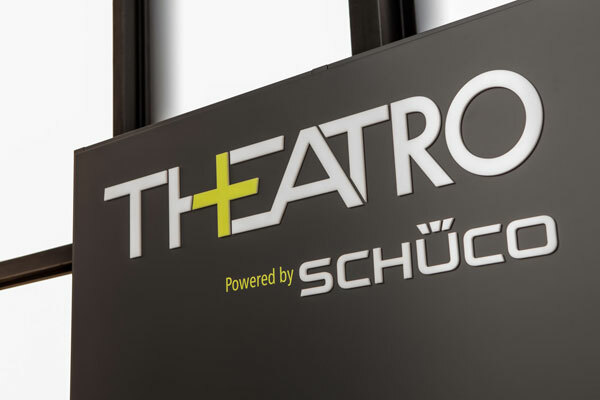 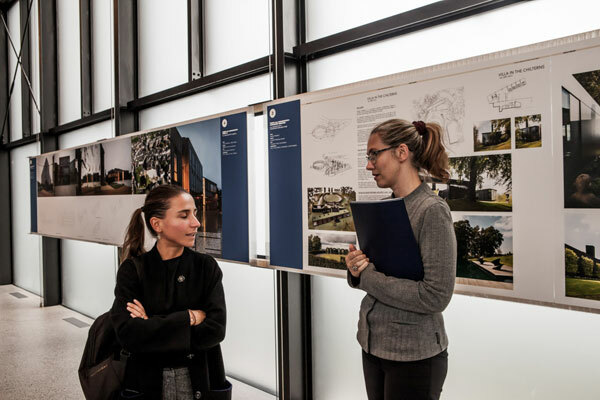 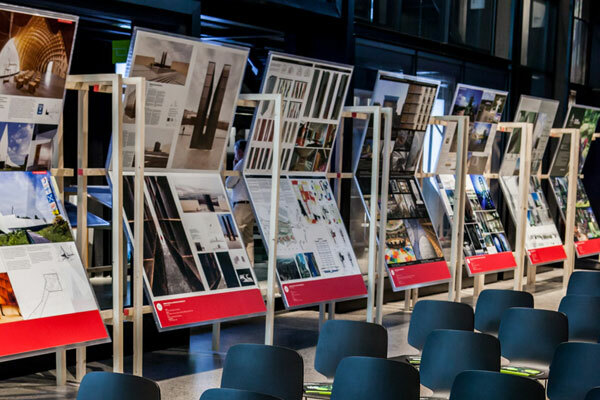 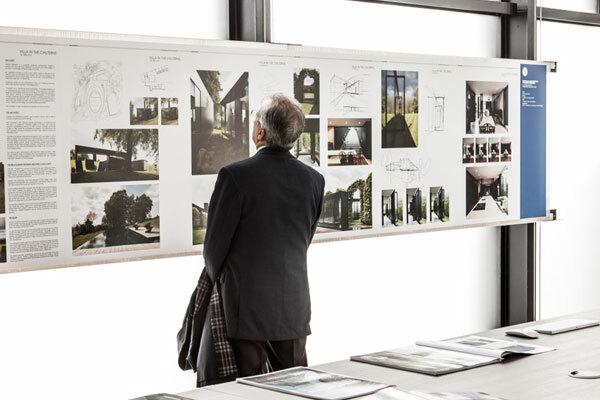 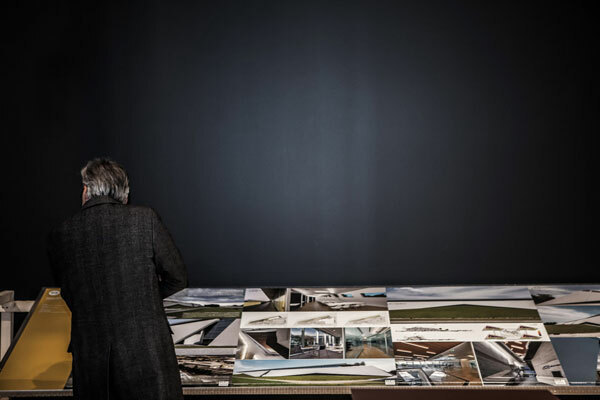 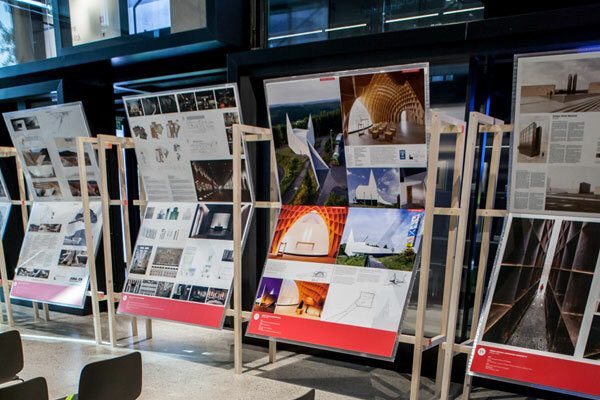 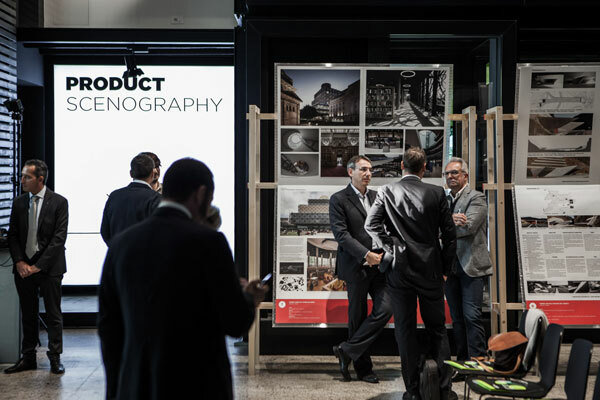 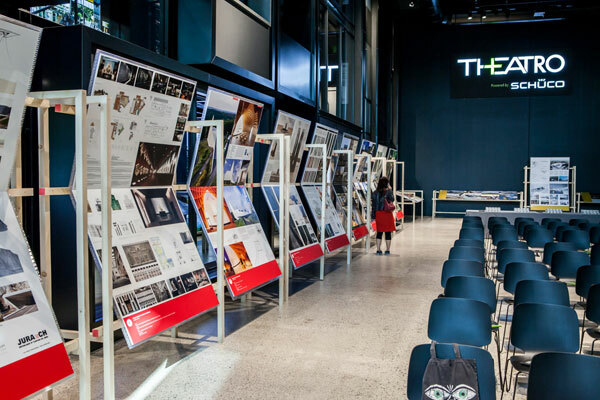 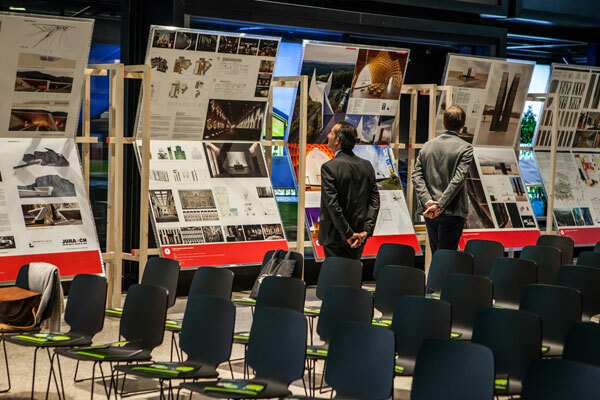 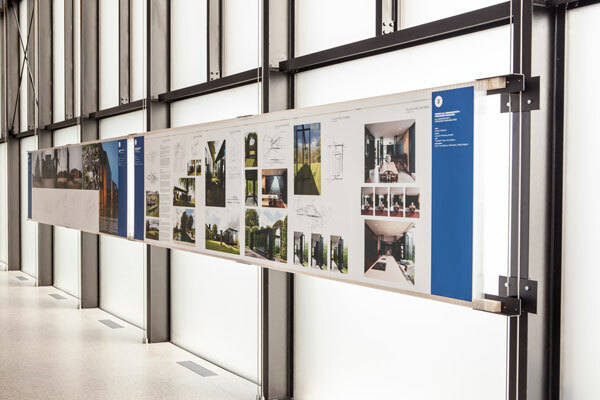 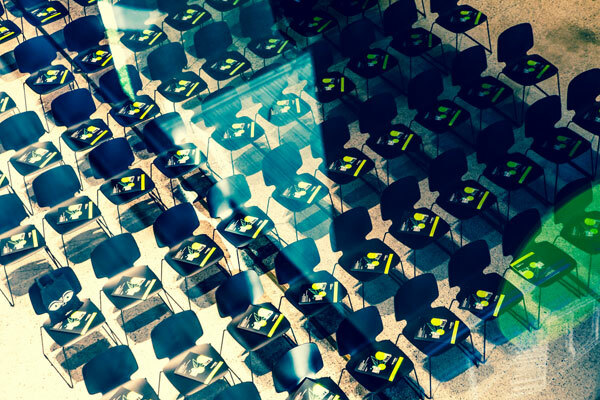 Starting from 3rd of October, for 3 weeks, the exhibition of the selected project of the tenth edition of the Prize is on show at Theatro, a cultural center and exhibition space dedicated to the building envelope, inspired by the idea of Thema, sponsor of the award, and Schüco Italia, which together with other partners promote innovation, experimentation and culture in the service of architecture. 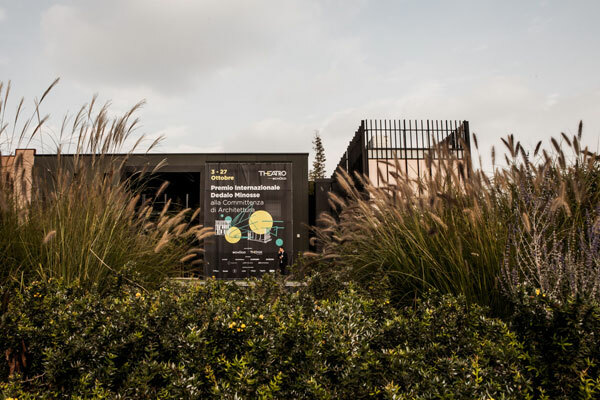 On October 3rd, from 4 pm to 6 pm, opening and conference with the selected architects and protagonists of the last edition of Dedalo. 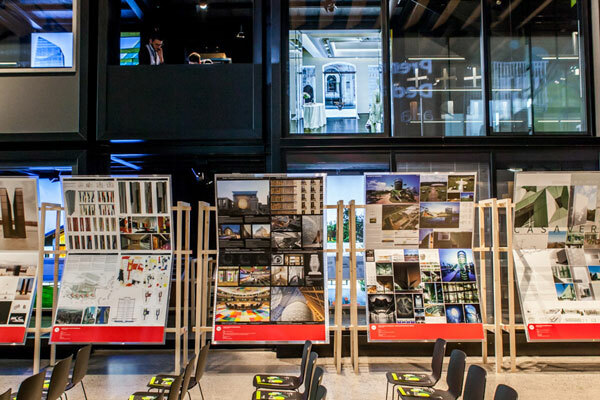 The event is accredited to the CNAPPC for obtaining 2 cfp for architects.